Likeable actor. I liked him in The Green Mile. And as Frankie Figs in The Whole Nine Yards. 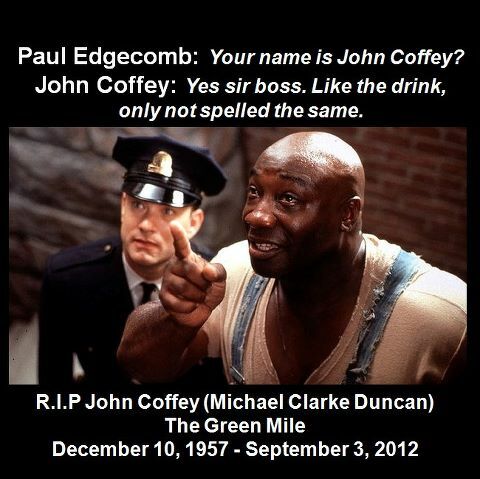 Definitely agree that he was a likeable actor and he was the only redeeming feature of the Green Mile. Shame he was only 54. Talented actor and apparently quite a humble chap in real life. 54 is too young. Can we trade him for some Kardashians?